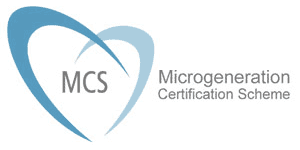 Our experience and expertise in renewable energy solutions is fully recognised by our MCS accreditation. 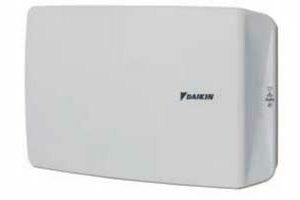 We are recognised Mitsubishi AEI and Daikin D1 partners. 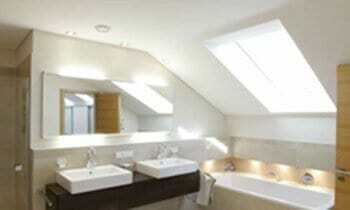 Whether you are a home-owner, heating engineer, self-builder, developer, architect or consultant we can assist you. 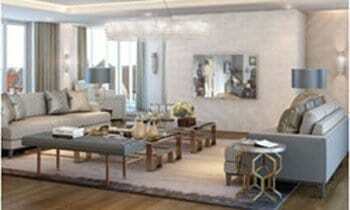 Our experience allows us to understand your needs and work with you to develop bespoke designs for your project. 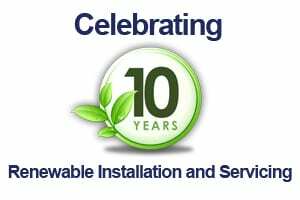 We will ensure that you achieve the most efficient, environmentally friendly and cost effective renewable energy system for your building project. 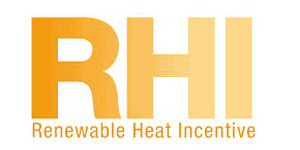 We only work with and supply industry leading brands in the renewables market. 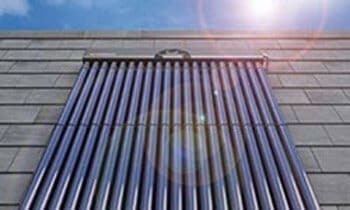 Our key product partners include Mitsubishi, Daikin, Panasonic, Thermia and Kingspan Solar. At our main Headquarters in Bournemouth we carry out much of our design and planning process for projects. 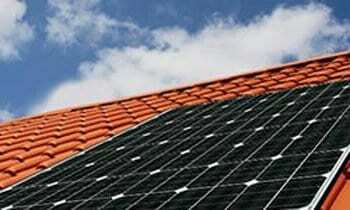 From here are able to undertake renewable energy installations across the South of England. 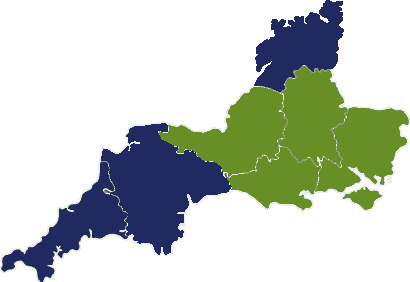 Our key areas of operation are the counties of Dorset, Somerset, Wiltshire and Hampshire. 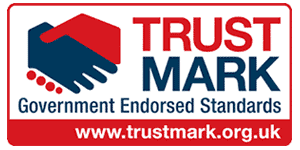 Sponsored by consumer protection groups, TrustMark identifies local tradespeople who are trustworthy, reliable and operating to Government Endorsed Standards. 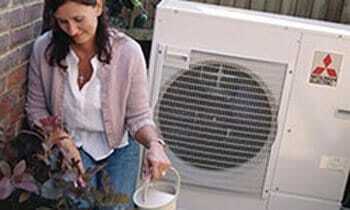 MCS sets out the requirements for a project for both the product and installer. 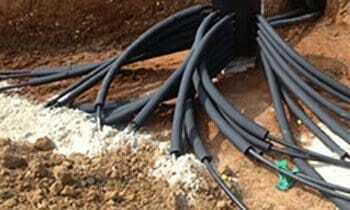 This ensures that every renewable project is correctly designed and installed.